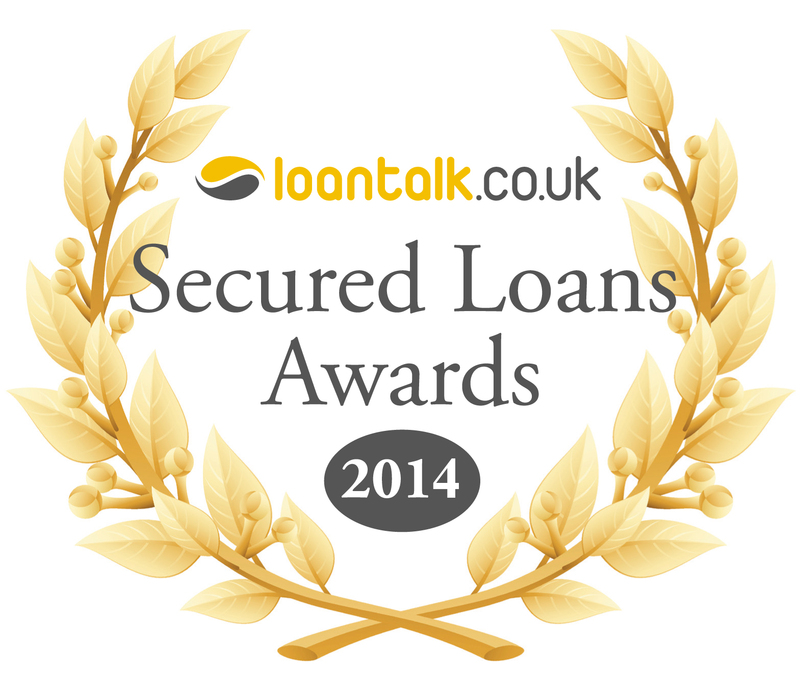 Evolution Money is proud and delighted to announce they have been shortlisted for four categories in this year's acclaimed 2014 Loan Talk Secured Loans Awards. The prestigious event which debuted in 2013 is fast becoming an annual fixture, and marks the year's successes from the whole of the secured loans sector. Thursday January 15th 2015 is the date of the next event which is to be held at 8 Northumberland Avenue, London. The Secured Loans Lender of the Year, Best Adverse Secured Loan Product of the Year, a brand new category for 2014: Secured Loans Product of the year and finally. Chris Pedlar of the Evolution Money broker team is personally nominated in the Secured Loans Relationship Manager of the Year category. Rhian Roberts, Head of Evolution Money Broker Division commented 'What an achievement to be shortlisted in 4 separate categories for the Loan Talk Awards. This once again proves the hard work and dedication from the team is appreciated within the market, our broker relationships are key to our success and we are very proud of their continued support'. The impressive nominations recognise the broad range of secured loan products designed to suit differing customer needs, along with the ongoing successful growth and reputation of Evolution Money and the team there, who in three years have become one of the key players in the Secured Loans Market. Their position was cemented earlier on this year when Evolution Money announced they had successful agreed an extension of its Royal Bank of Scotland funding facility and increased its funding support further, by brokering a syndicated deal with Shawbrook Bank Ltd, the deal was an indication of the strong name Evolution Money had developed as a specialist niche lender in the second charge sector. Winners will be decided by Loan Talk's dual panel of experts, which you can see on the Loan Talk website. Here you will also find more information about the Loan Talk Secured Loans Awards 2014, along with a list of all the other commended shortlisted finalists.